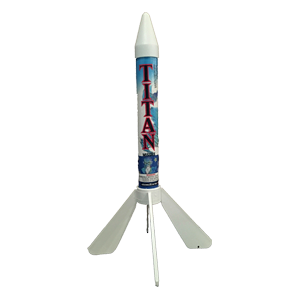 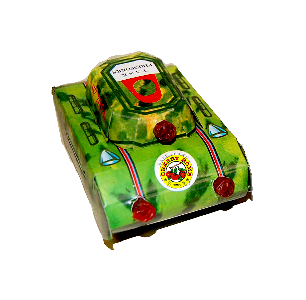 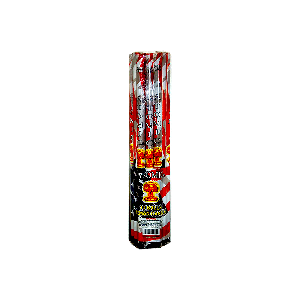 Your at the web home of Atomic Fireworks. 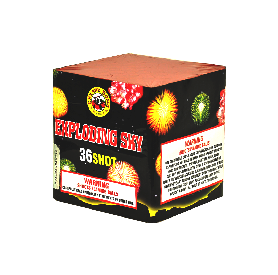 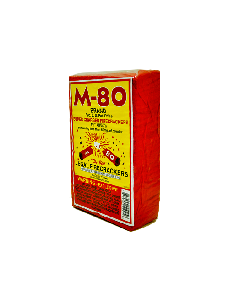 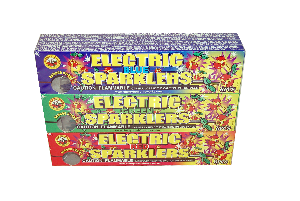 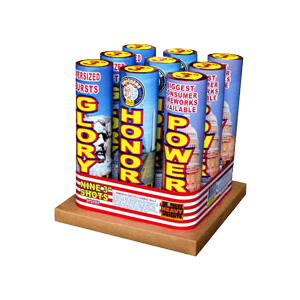 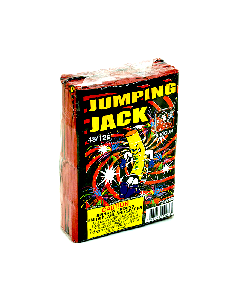 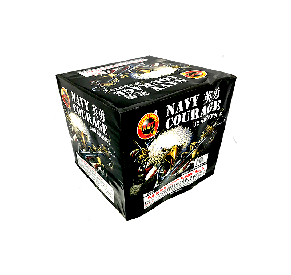 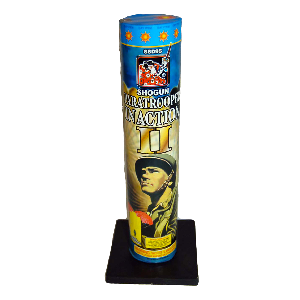 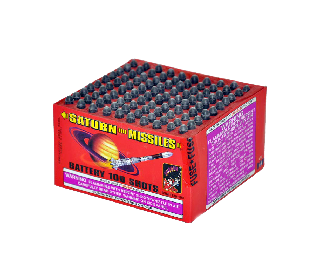 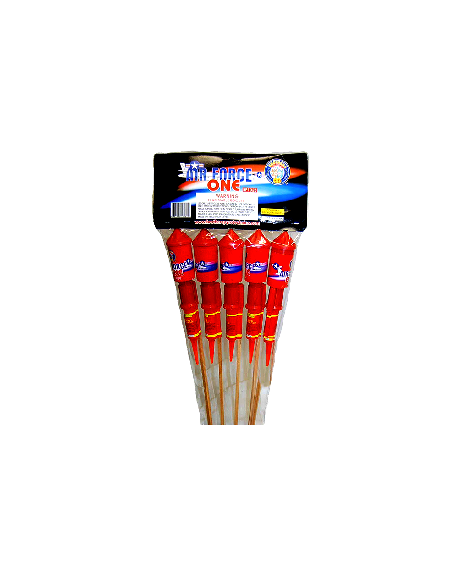 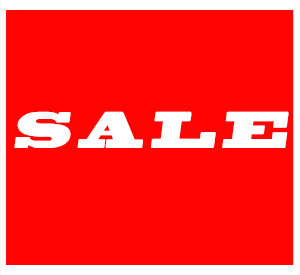 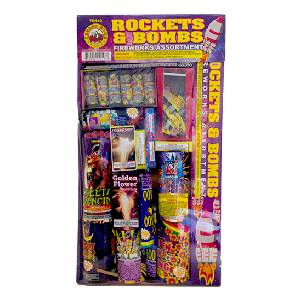 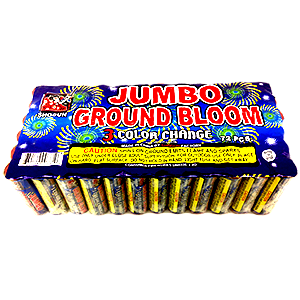 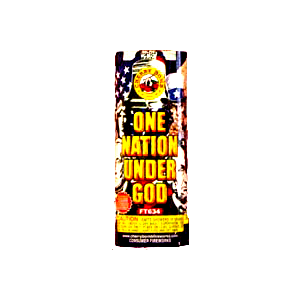 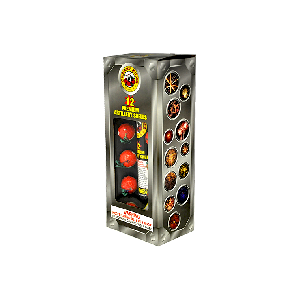 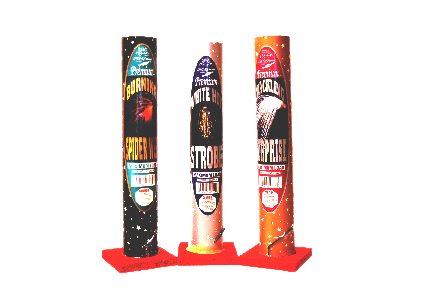 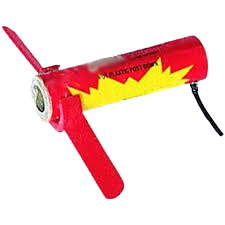 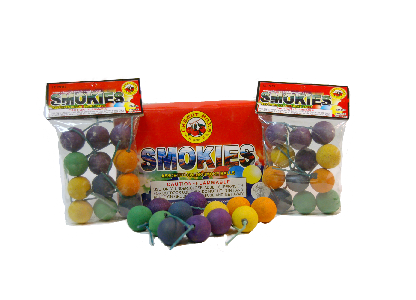 Exclusive distributors of Cherry Bomb and M-80 fireworks, "Americas Favorite Brands Of Fireworks".We are one of the oldest suppliers of consumer fireworks in the U.S. We carry it all, from the smallest firecracker to the largest and loudest multi-shot items. 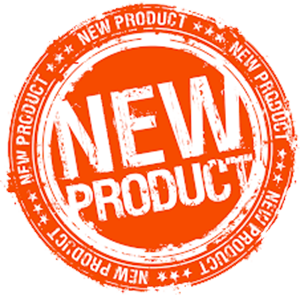 We’d be honored if you would check us out, give us some feed back, and let us know how we can help you.